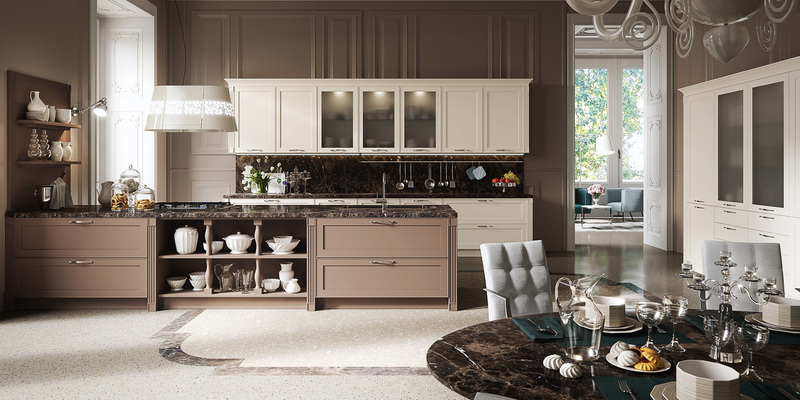 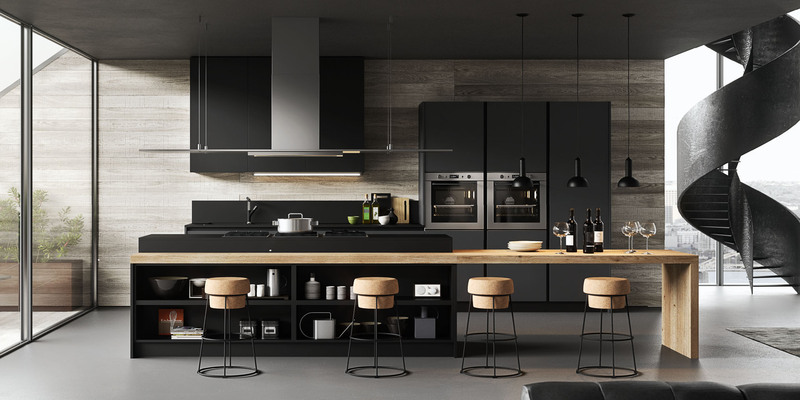 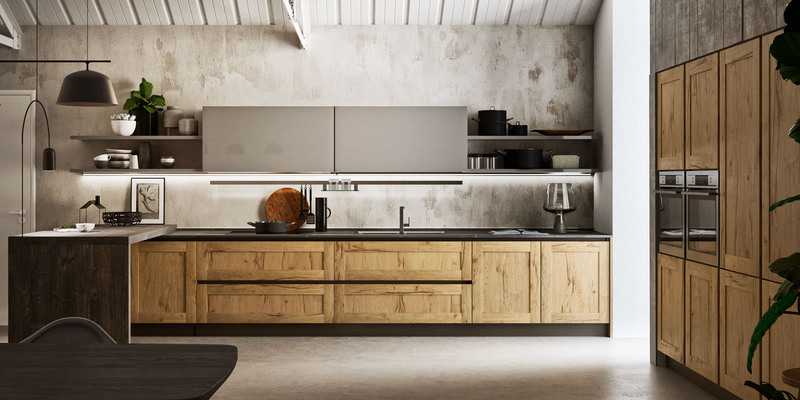 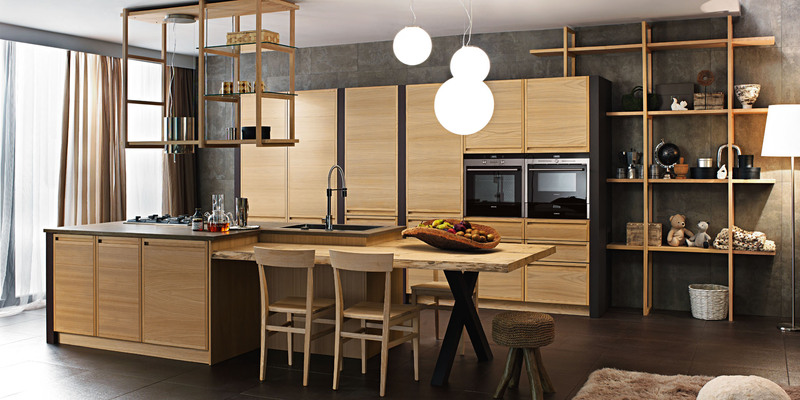 with one purpose in mind, to create a uniquely artistic and individual kitchens. 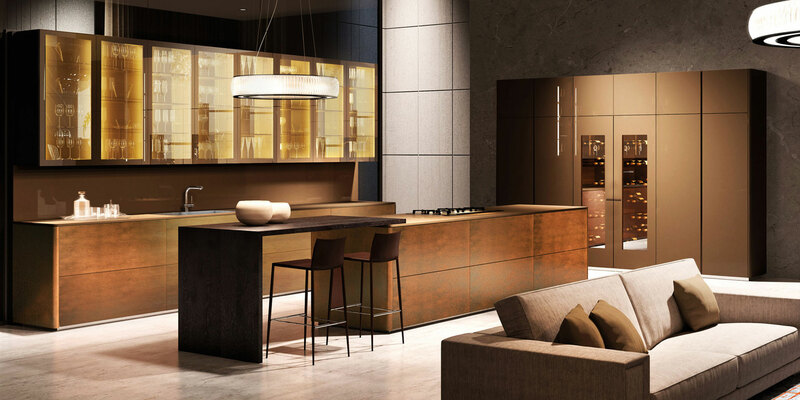 Over time Cuisine D'Art has become the leader in designing and producing high quality kitchens and home furniture, by always maintaining its continuous quest for achieving the perfect harmony between Form and Function and by developing unique production techniques, and by combining different sophisticated and exclusive technical materials, created and developed in collaboration with most renowned Italian designers, and manufacturers. 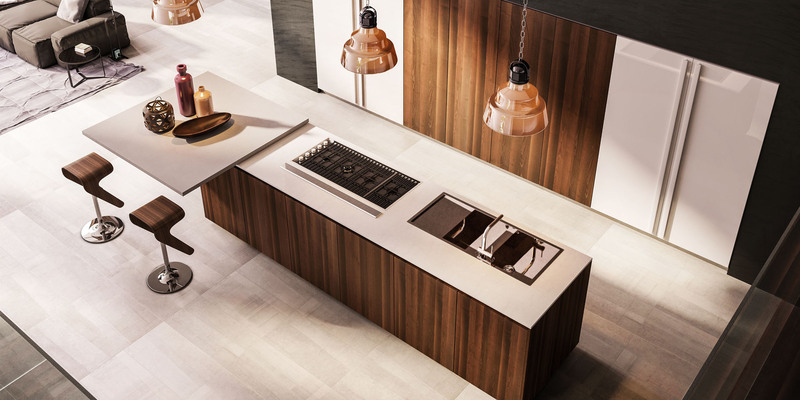 Cuisine D'Art has succeeded in creating a product articulated and particularly addressed to satisfy the highest standards of quality, style and functionality. 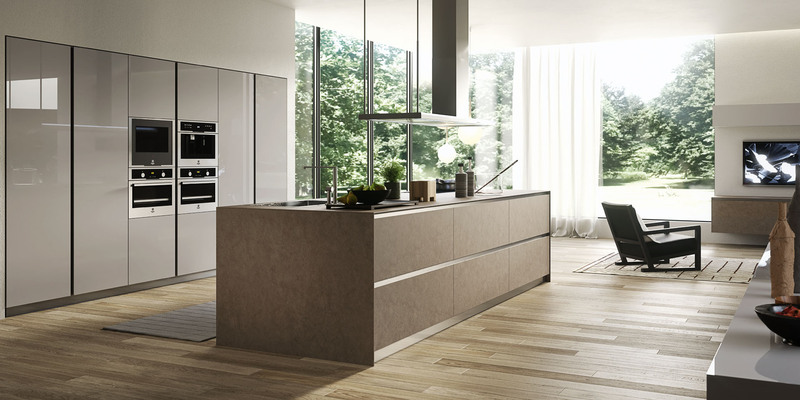 The Vast experience gained by Cuisine D'Art over the years, has led to our rigorous application of innovative technological production methods and to the utilization of Ecological Raw Materials in its production, this fact has placed Cuisine D'Art on top of its markets by producing over 80 different models of kitchens, ranging from Traditional to Classical to Modern, and a large variety of new products like Bedroom Closets and Wardrobes, Office Furniture, Table and Chairs, Vanities and Contract Furniture.